If you are looking for something tasty to eat before heading in for a busy day at the office or for a great way to kick start your weekend be sure to head to one of these taste bud pleasing restaurants for an amazing breakfast that will not soon be forgotten. Here are a few of our favorite breakfast hot spots in Montrose. For a relaxing breakfast in a cozy atmosphere head on over to the Light House Coffee Shoppe & Eatery located at 1047 N 1ST Street. Locals love this friendly family owned restaurant. Known for attentive service, homemade biscuits and buns and green chili breakfast burrito are a must try. Their menu has quite a bit more then just breakfast options, salads, wraps and sweet pastries ae all available to order. Customers can not only dine indoors but also on the scenic outdoor patio. If you are up before the sun and wanting a tasty breakfast, then Mountain Country Cafe is someplace that should be on your food radar. 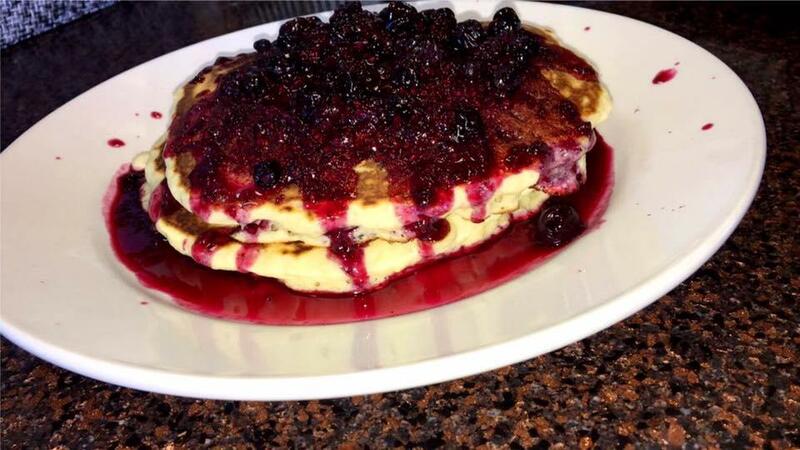 Located at 3410 Williams Dr Ste 400 this family owned restaurant has customers raving about their blueberry pancakes, crispy fries and breakfast options being served until 2pm daily. Diners can dine inside or on the relaxing patio with a beautiful view of the San Juan mountain. If you have a big appetite you will love Starvin Arvin's located at 1320 S Townsend Ave. Starvin Arvin’s is known for their homestyle cooking which include the finger licking cinnamon rolls and amazing buttermilk biscuits. They proudly serve breakfast, lunch and dinner and their menu is quite extensive with everything from farm fresh modettes to crepes and hearty burgers. Your belly will leave full and your wallet will appreciate the great prices. The Stone House located at 1415 Hawk Pkwy has one of the best Sunday brunches around. Starting at 9am on Sundays only they offer a breakfast buffet that is sure to be a crowd pleaser. The buffet offers a large selection of breakfast items and you can get made to order pancakes and omelets.